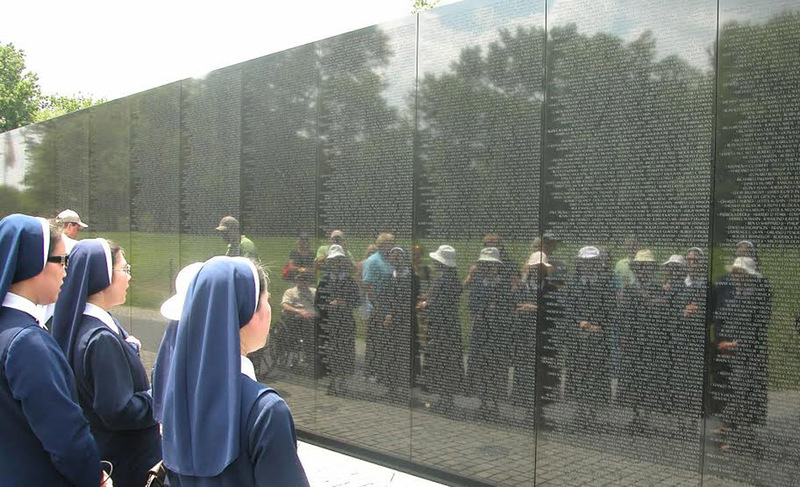 To transport America’s Veterans to Washington, D.C. to visit those memorials dedicated to honor their service and sacrifices. 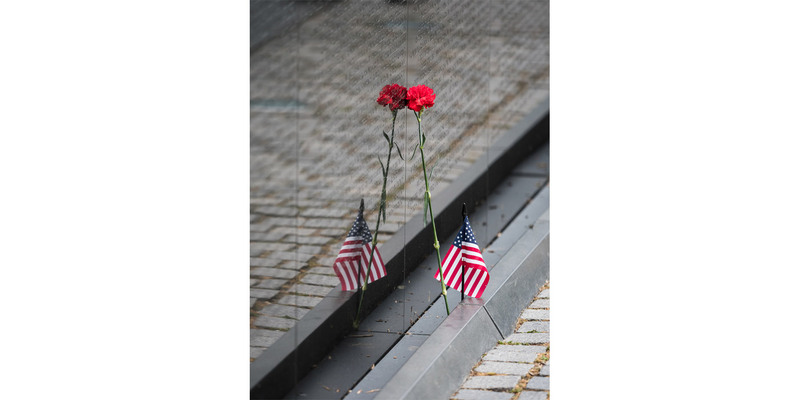 Priority is given to WWII Veterans, along with those other Veterans who may be terminally ill. Our NO COST mission continues as we fly our Korean, Vietnam and all Veterans on future missions. Departure for this one day trip to Washington, D.C. is from the St. Pete – Clearwater International Airport (PIE). Thank you for your interest in Honor Flight of West Central Florida. We have had an overwhelming response. Please be aware of our application process. Complete and mail in your application. Once we have received your application, you will go on a waiting list. When you are selected you will be notified approx. 6 weeks prior to the flight. Please note: Top priority is given to WWII and terminally ill Veterans. 14700 Terminal Blvd, Clearwater, Florida 33762 Visit our FB page for more information. 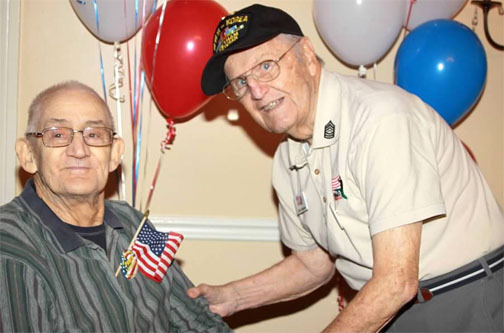 Honor Flight @ Home 12 was held at Spartan Manor in Pasco County to salute our veterans and show our appreciation of their service to our country. Click on this link or photo to view. the photo album. Their smiles say it all!!!! Our guest speaker and ambassador extraordinaire WWII, Korean and Vietnam Veteran O’Neil Ducharme touched the hearts of all in attendance. We are excited to announce our Honor Flights for 2019. 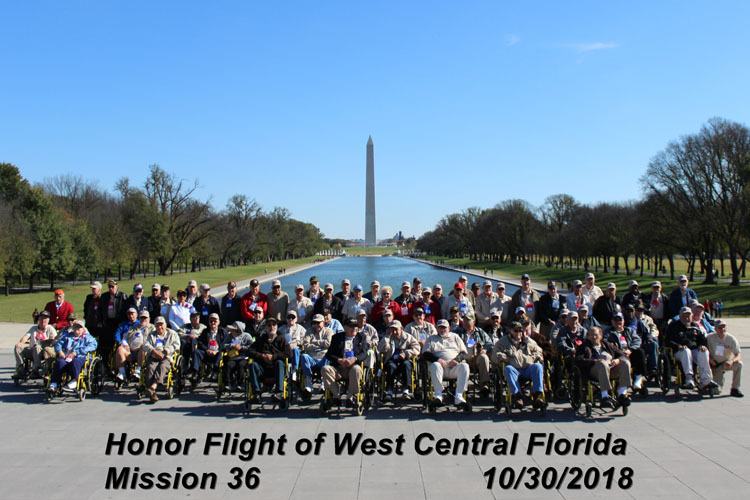 Honor Flight of West Central Florida (Tampa Bay Region) is seeking Sponsors for our Spring 2019 flights. Please designate which Flight/Mission you are sponsoring. Your sponsorship will be leveraged in a way that truly affects lives, not only for every individual on each Flight, but for Military Veterans, active Military, and for all involved in the Support of our U.S. Military. 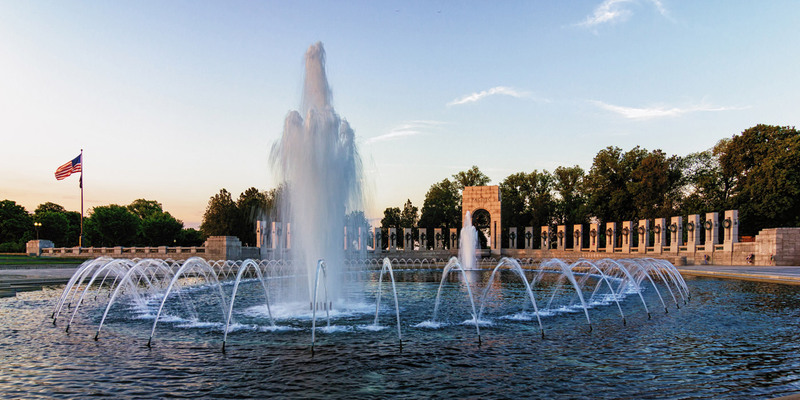 Honor Flight needs your help. Our mailbox needs to be filled again. Please help us fill it up with thank you cards, letters and notes for the Veterans. Mail call is an important part of each Honor Flight Mission. It’s so easy to let our heroes know you appreciate them and all they have done for our country. Show your love and gratitude by helping us fill up our mail call supply. Honor Flight at Home and for our fall flights. Deadline is 2 weeks prior to each flight. 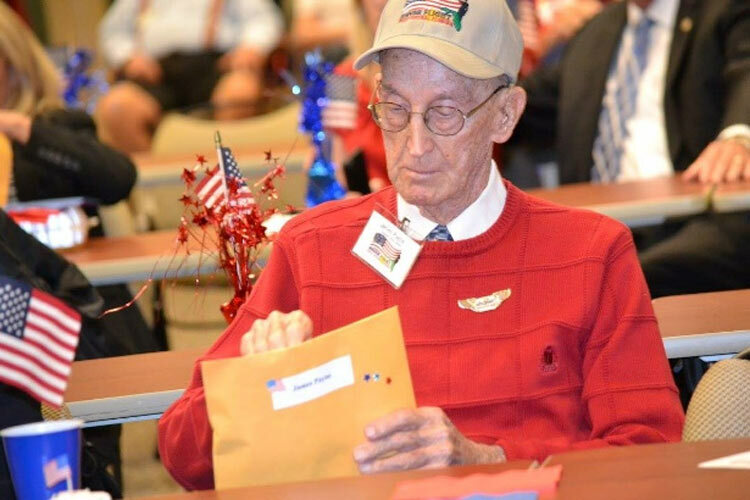 Watch this wonderful clip about “Mail Call” from Honor Flight the Movie. 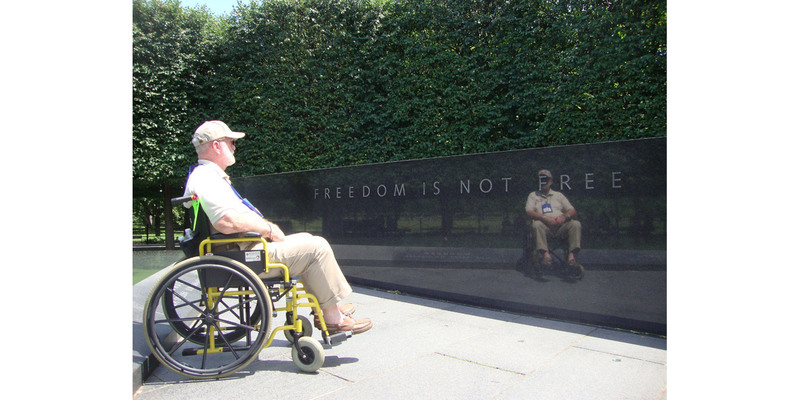 Check out some of the photos from Honor Flight’s Mail Call. Spread the word to your family and friends, schools, civic and church groups etc. We will be flying 75-80 Veterans per flight, so that’s lots and lots of mail. to download the tri-fold brochure.